This is a prized recipe for a simple tea that you can drink once a day for radiance. While balancing out the body's alkaline levels it also detoxifies the circulatory system. It will strength your immune system,act as an anti-inflammatory, help you to think clearly and deliver powerful antioxidants to your body. On top of all of this, you will see a noticeable difference with the tone and texture of your skin when you consume regularly. As an added benefit you may experience an increase in fat loss from the detox aspect as well. While makeup looks as good as the skin underneath we can certainly do a few things to create the look you desire. I want to share a few of my favorite ways to enhance your skins natural radiance with the help of a few amazing tips and products. Hydration plumps up the skin and when hydrated fine lines appear less noticeable, dark circles decrease by half, and the makeup actually sits on the skin way better. Use a hydrating mask before your big event or photo appearance to increase hydration levels 100% in around 10 minutes. You will see and feel a noticeable difference! Use a rose or lavender water spray after the mask. This will help to lock in some of the hydration and will also create a sense of relaxation with the aromatherapy in the mist. 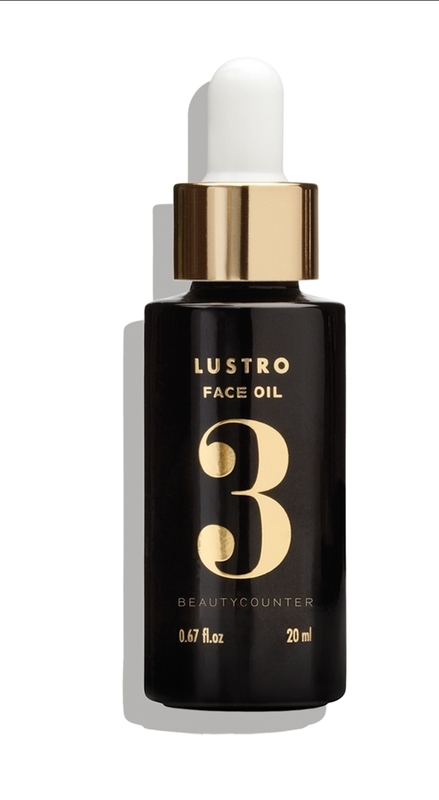 Finalize the hydration with a face oil. Drop a few drops onto your fingertips and rub together creating some warmth. Press and tap the oil into your skin. After the hydration add a little bit of a sheer glow product to your fingertips and press into the high points of your face. Remember the tops of the cheeks, above the eyebrow and around the corners of the mouth. Finish with the look with a sheer layer of a lightweight translucent powder, applied to the tzone. Everyone loves to see instant results and here is a product to be excited about. You can keep this product in the freezer and roll it over your face for an instant tightening effect. If you have been eating to many carbs or have staying up all night stressing over a project this will get your skin back on track. Roll over the face in an upward motion for 5 minutes and you will feel refreshed and your skin will tighten and depuff. Great before an event where photos will be taken. I like this one because it works on all skin types. The coverage can range from sheer to mid full coverage based on application tool. This one can be layered for a full coverage look as well if needed. The color range is awesome and it does not oxidize with oil. One of the best things about this foundation is that you can barely feel it on this skin and the makeup wears with minimal touch up for 8 hours. This is a classic for red carpet and high end weddings. The look is sheer to medium coverage. I like to apply this one with a foundation brush for a airbrushed look. The skin looks healthy and fresh with this product. It has a slightly dewy finish to it. The color range is beautiful and the pigments will add just the perfect amount of warmth to the skin. I would recommend this one for normal, normal to dry or dry skin types. This foundation is a cult classic for makeup pros. The formula is great for all skin type and the color range is very good. Mac labels colors neutral, cool or warm and then with a number range. You may need some assistance to determine where you are at on their scale for the first time. 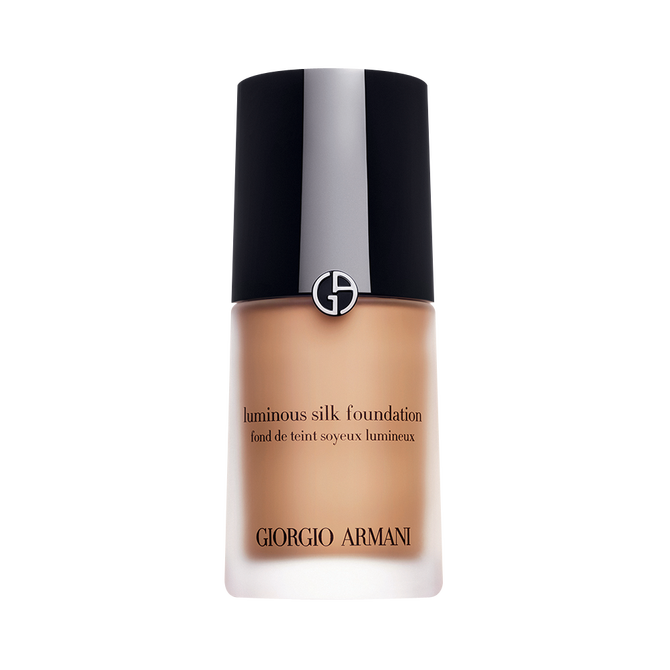 This foundation is sheer to light coverage and would be best for someone needing a little coverage and a natural look. This is applied flawlessly with the beauty blender for me. A tip to make this foundation even more long lasting is to spray the beauty blender with their fix + spray before application. Adding Lemon to your H20 daily will bring quick changes to your hydration levels and will increase your skins natural alkalinity. When your skin is in an alkaline it is healthy, firm and supple.